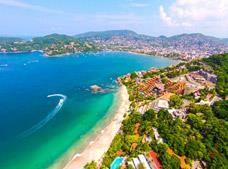 Ixtapa and Zihuatanejo are lovely vacation spots on the Pacific Coast of Mexico. 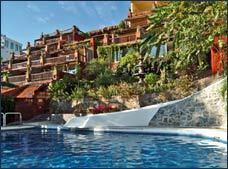 They are blessed with sun and beaches, and located near one another. 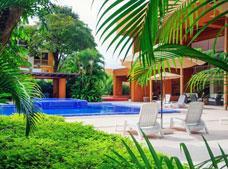 For decades, their very different atmospheres have been attracting all kinds of travelers. 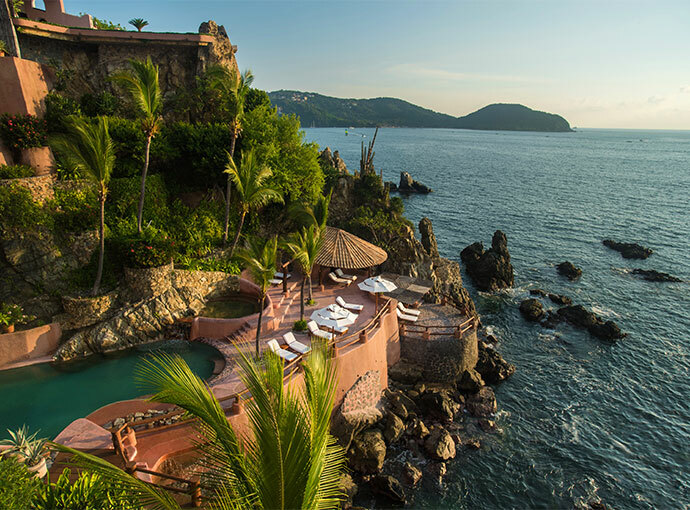 They are located less than 10 minutes apart on the Costa Grande in Guerrero, in an area with beautiful bays nestled between cliffs and incredible beaches backed by mountains covered in dense green tropical vegetation. 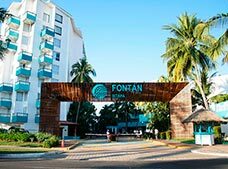 Because of their location on the west coast, visitors staying at the hotels in Ixtapa-Zihuatanejo will be treated to a pleasant climate and spectacular sunsets with bright orange, gold, and pink hues that reflect off the ocean. 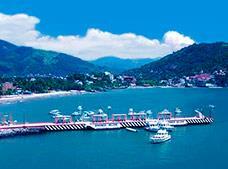 Ixtapa is a modern tourist destination with hotels for all budgets and a large marina for more than 600 boats. 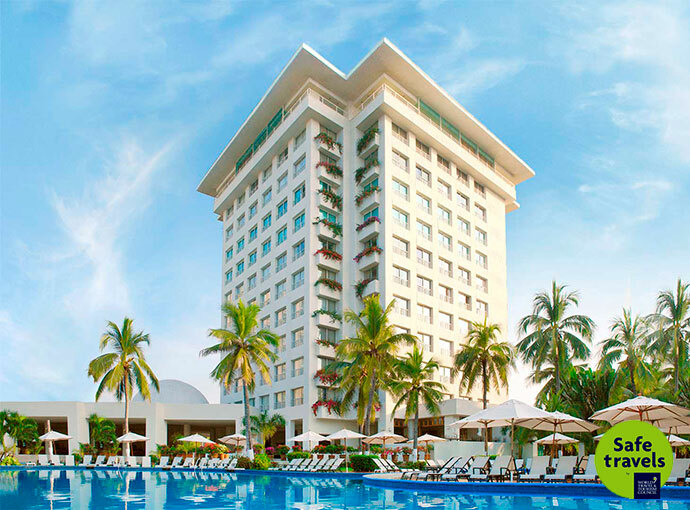 Here, the modernity and colonial architecture blend seamlessly to give this charming resort city an elegant and distinguished touch. 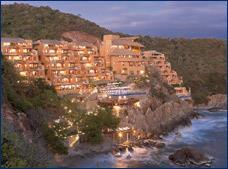 Meanwhile, Zihuatanejo is a quaint and cozy fishing village with cobblestone streets. 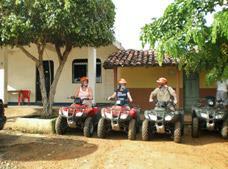 Since its founding, it was planned and developed as a resort destination. 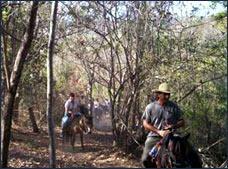 Two destinations with distinct characteristics, located less than 10 minutes from one another. 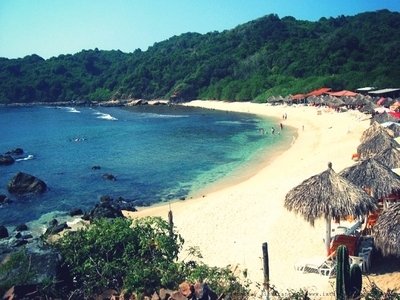 Beautiful public and private beaches. 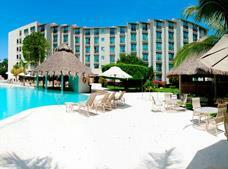 The perfect place to relax and have fun. 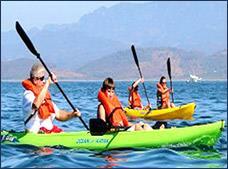 Offers all types of water sports and outdoor recreational activities. 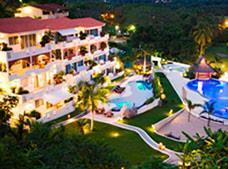 Nightlife and entertainment are guaranteed, both along Ixtapa Boulevard and in downtown Zihuatanejo. 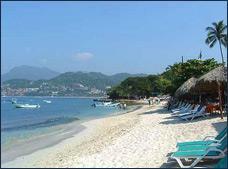 Visit the beaches of Ixtapa and Zihuatanejo. 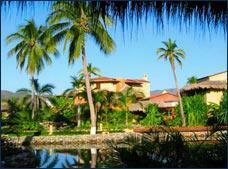 Discover the beautiful Isla Ixtapa. 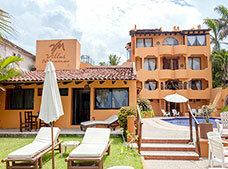 Practice your swing at one of the two largest golf courses in Ixtapa. 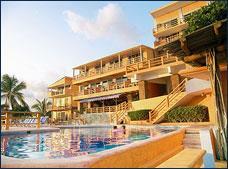 Enjoy water sports like surfing, scuba diving, and snorkeling. 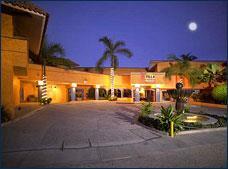 Spend a fun night out at the clubs along Paseo Ixtapa Boulevard or at one of the restaurants and bars in Ixtapa. 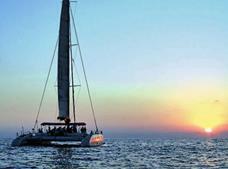 Try one of the traditional seafood dishes and shop for souvenirs.